← This Black Friday, Boycott Wal-Mart and Buy Native! Every morning this last week in the group home I work at we have been watching the new regarding violence in Gaza and Israel. I have heard again the standard array of apocalyptic predictions from Christian friends of mine, and have heard a ton of chatter from all types of media demonizing both or either side. Certainly the situation and violence in the Holy Land is incredibly complicated. I used to be, like many American Christians, uncritically pro-Israel but I really did not know why. In the last several years I have become a lot more sympathetic and critical of both sides, as I’ve become increasingly aware of the complex issues that surround the whole situation. As a follower of the Way of Jesus I am a committed pacifist and am thoroughly convinced violence only breeds hatred and more violence. Any Palestinian who launches a rocket at Israel and any Israeli who fires a missile at Palestine is just participating in and perpetuating this cycle of violence. Whoever “started it” is now irrelevant and such arguments inevitably rooted in the various one-sided histories both sides are deeply and understandably entrenched in. For my part, I am a lot more concerned with who will end it. As an outsider, when I see pictures of dead children I do not see dead Palestinian children or dead Israeli children. I just see dead children. 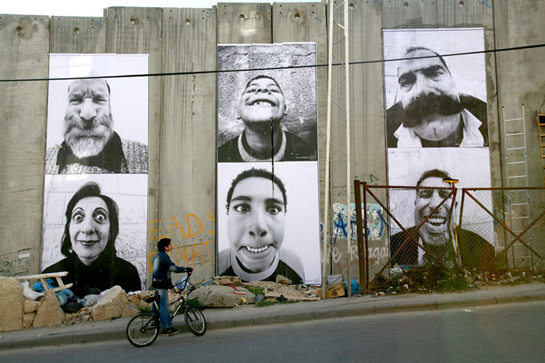 When I see pictures of people cowering in fear for their lives, I do not see Palestinians or Israelis living in fear. I just see people living in fear. And I wish the world was not like this. I wish it could be different. I wish the Holy Land could know a lasting peace and true justice. As I have spoken out, against and for both sides on different issues, people have criticized my stance and suggested I am just participating in propaganda from the IDF or Hamas. There are many competing voices on this issue and I have to own the fact that I have not studied these issues incredibly deeply, nor do I live in Gaza or Israel. I live in safe and sunny Pasadena California. I do not know the realities in Gaza and Israel, the only illegal settlement I am familiar with is our state (which resides on stolen Native American land), I do not suffer under a blockade, I do not have terrorist groups threatening my existence, I have not lost loved ones in any sort of bombings or airstrikes and the hardest border crossing I have had to make was into Canada. There are many people who are more invested and informed than I about these issues, so who should I listen to? 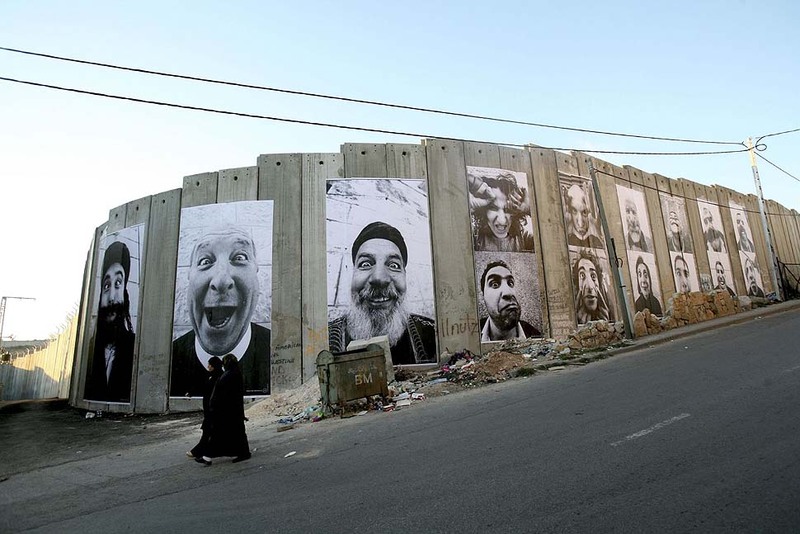 JR, a French street artist and urban activist, did a project called Face 2 Face where he set up gigantic pictures of Israeli and Palestinian citizens. 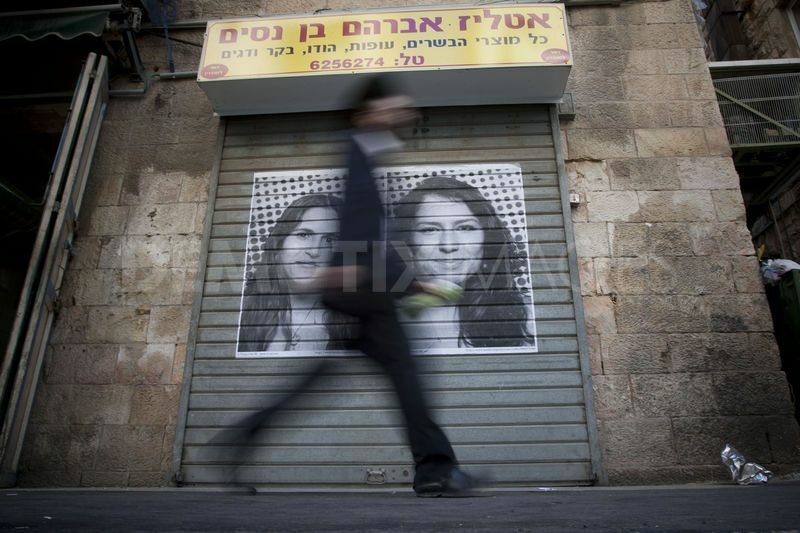 If you can tell the difference between who is Palestinian and who is Jewish, I’ll listen to you. P.S. 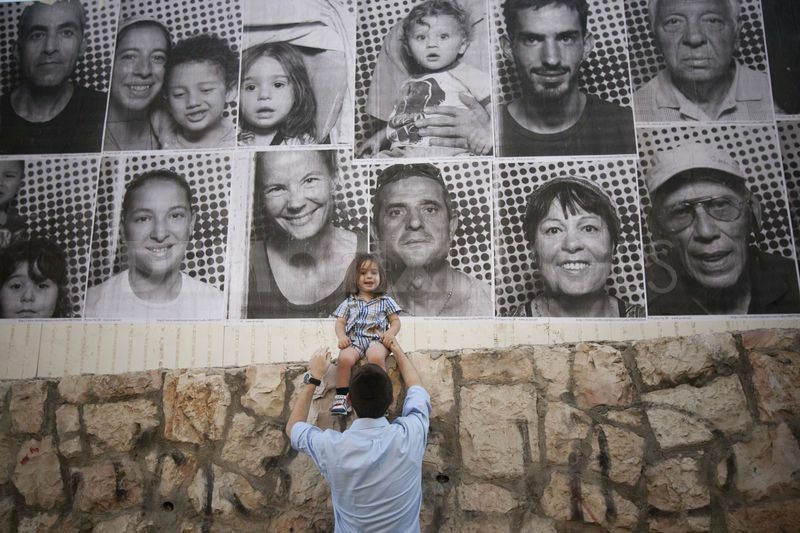 Just a hint, when JR asked many Israeli and Palestinians who live in these cities every day to differentiate between the two groups from the photos alone, most of them could not.